The new MIRA Technology Institute under construction will provide academic collaboration, training and skills development in automotive engineering. MIRA Technology Park has announced the construction of the MIRA Technology Institute; a unique collaboration between HORIBA MIRA and some of the Midlands’ top education institutions. 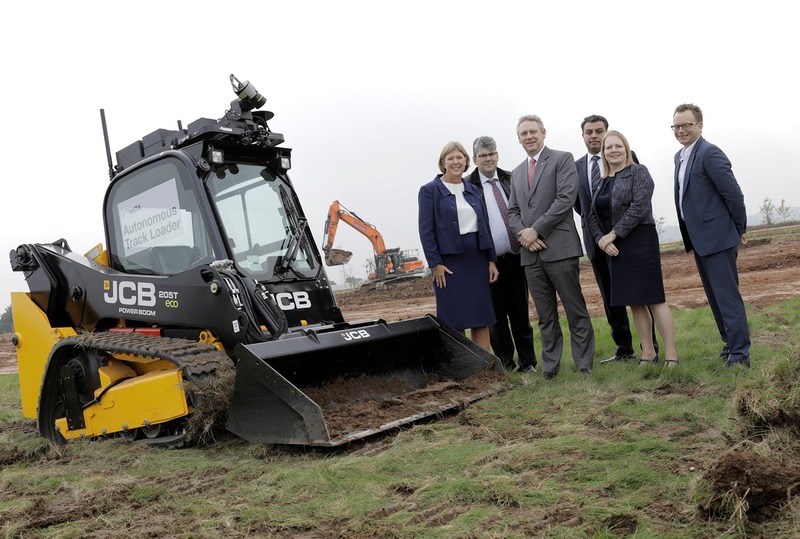 The partnership – which alongside HORIBA MIRA, comprises lead partner North Warwickshire and South Leicestershire College, Coventry University, Loughborough University, and University of Leicester – will see the construction of a 24,500 sq. ft. bespoke global skills centre at MIRA Technology Park. The MIRA Technology Institute (MTI) is being created to help to satisfy the ever increasing demand for specialist skills in the automotive sector – an issue that the UK has to solve to ensure the automotive sector continues to prosper. In particular, MTI – which is set to open in September 2018 – will help to create specialist skills in some of the new disruptive technology areas such as electrification and driverless car technologies, ensuring a sustainable supply of future technical specialists and engineers. The development of the MTI follows research by the Leicester & Leicestershire Enterprise Partnership (LLEP) to identify future skills needs. MIRA Technology Park, as a developing Enterprise Zone, focuses on auto sector R&D and – in the post-recession automotive renaissance in the UK – the demand for specialist technical skills has risen sharply as successful vehicle manufacturers and their supply chains have geared up for expansion and growth, while the supply of the specialist skills required has lagged behind. MTI offers a unique solution aligned with the government’s new Industrial Strategy Green Paper by creating a sector focused institute of technology. It is being funded with £9.5m from the Leicester and Leicestershire LEP Growth Deal Fund, and is backed by the Department for Business, Energy & Industrial Strategy (BEIS).